Mulberry Whisper: Giveaway Winner Announced: it is Erin P.! I am thrilled to announce the winner of our Silk Ikat Scarf Giveaway - it is Erin P.!!! Congratulations! Dear Erin and all participants, thank you very much for taking part in it: sharing, commenting, tweeting, blogging, etc. You have given me a tremendous support! 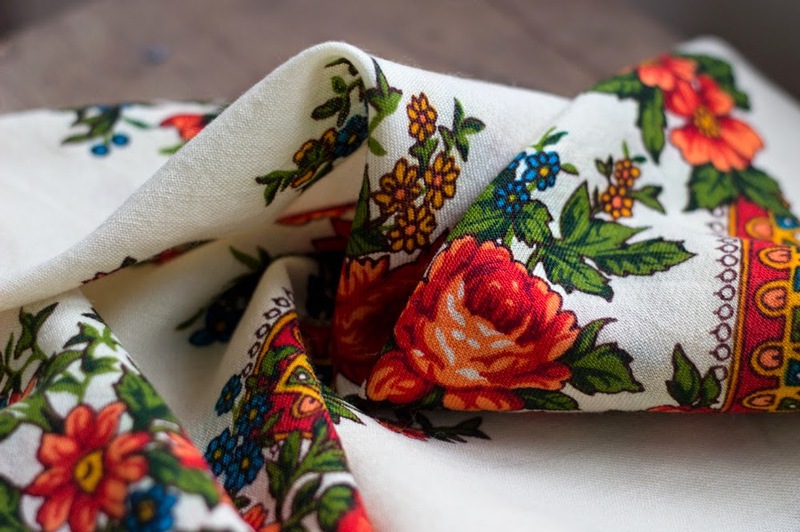 The next giveaway will be a vintage Russian shawl, and it will start very soon - tomorrow, most likely. I will be very happy if you decide to take a chance again!